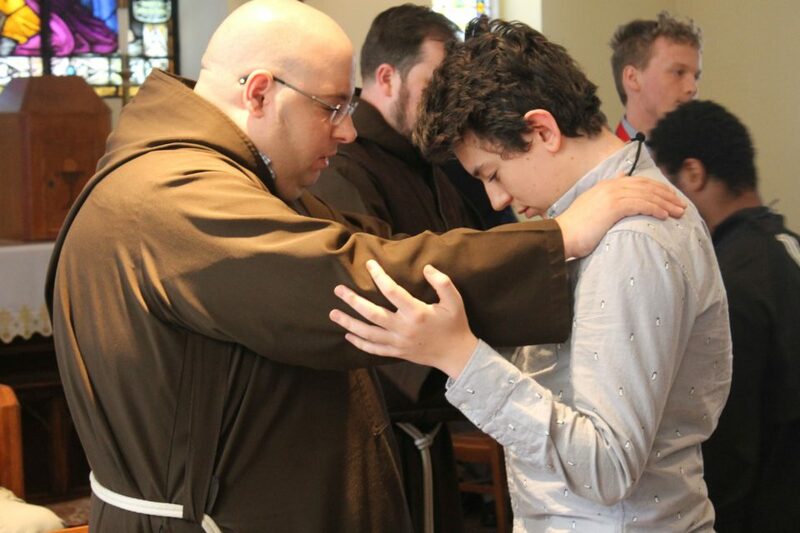 In the spirit and tradition of St. Francis of Assisi, Capuchin Youth & Family Ministries (CYFM) is rebuilding today’s Catholic Church by reaching out to young people and their families through retreats, parish ministry, and service to the poor. Lives are changed. The CYFM community nurtures faith, takes action through service to those in need, and magnifies God’s love in the world. Nestled on the banks of the Hudson River in Garrison, New York is a place where the impossible happens every day. Heeding Francis' wisdom to start with the necessary, a strong and vibrant community rooted in service and Christ's love has formed. 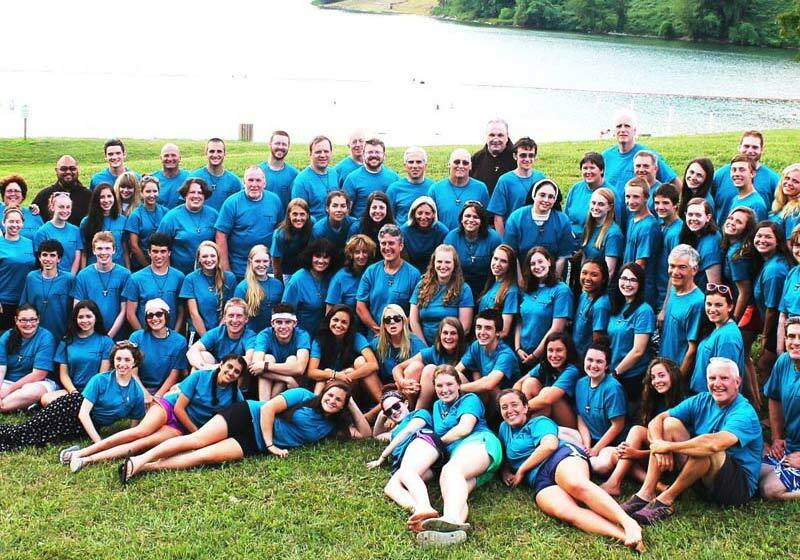 For the past 42 years, Capuchin Youth & and Family Ministries (CYFM) has been changing the world, one life at a time. "CYFM is about the power of Gospel community to change lives," CYFM Director Tom Brinkmann said. He attributes this vitality to the transformative nature of the programs, in which "participants experience God calling them into a relationship with Him through the love experienced in the community created... We go into the world to give of ourselves as disciples, serving God by serving our brothers and sisters, and building the Kingdom". In order to fully understand the rich history of Capuchin Youth & Family Ministries, it is necessary to first examine the history of the D.D.A., Day by Day Agape program, for the two are inextricably linked. 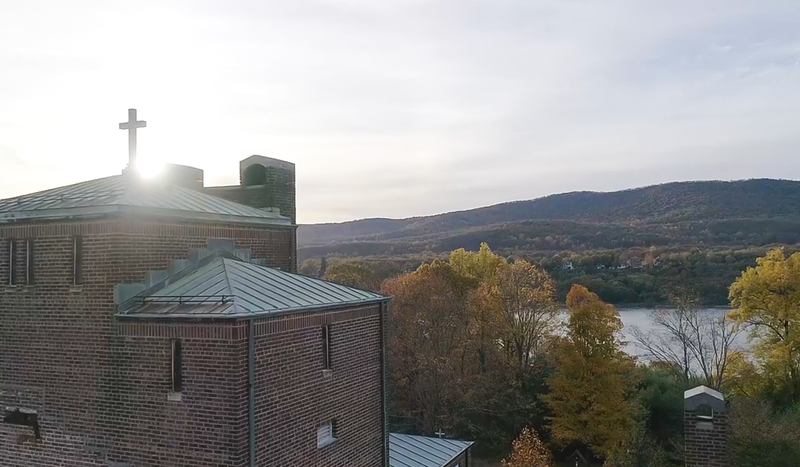 In the winter of 1973, a group of third-year high school students at St. Mary's Seminary, the Capuchin Preparatory School in Garrison, NY, requested an Encounter-style retreat. The idea was considered acceptable, and a retreat team was formed to give the first retreat during Easter of 1973. 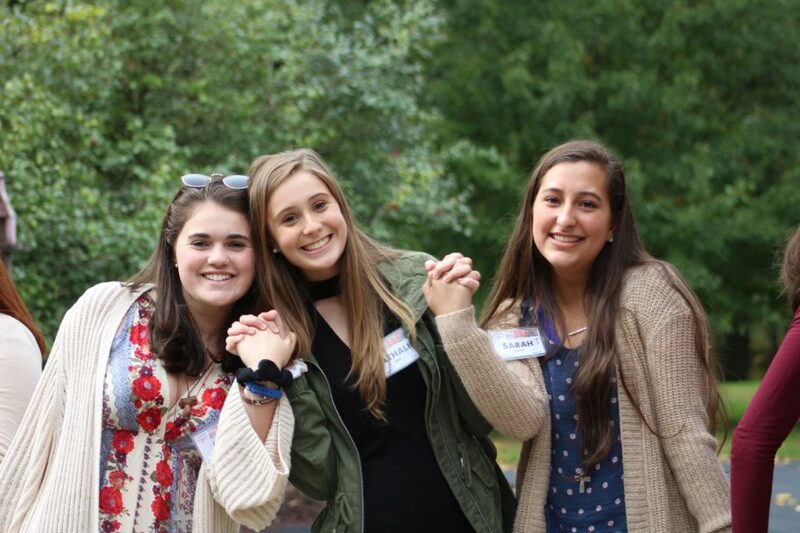 The retreat experience was named "Day by Day Agape" — drawing its name from both the popular song "Day by Day", which had been used extensively on the retreat; and the Agape service, which the retreatants agreed was central to their retreat experience. News of the D.D.A. retreat spread and another was scheduled for August 1973. Soon afterward, the idea of developing these retreats into an ongoing program with retreats offered for both high school boys and girls. Now, more than 40 years later, we just celebrated D.D.A 254. In 1978, the Capuchin "Alternate Program" (which was begun as a contact program for young men who might show interest in priesthood or religious life in the Capuchin order) and the D.D.A. program were joined. St. Mary's Hall, located on the grounds of Mary Immaculate Friary, was converted into a youth center called called Capuchin Youth Ministries, and D.D.A was established as its core program. In the past 40 years, CYFM has expanded to include more than just D.D.A. 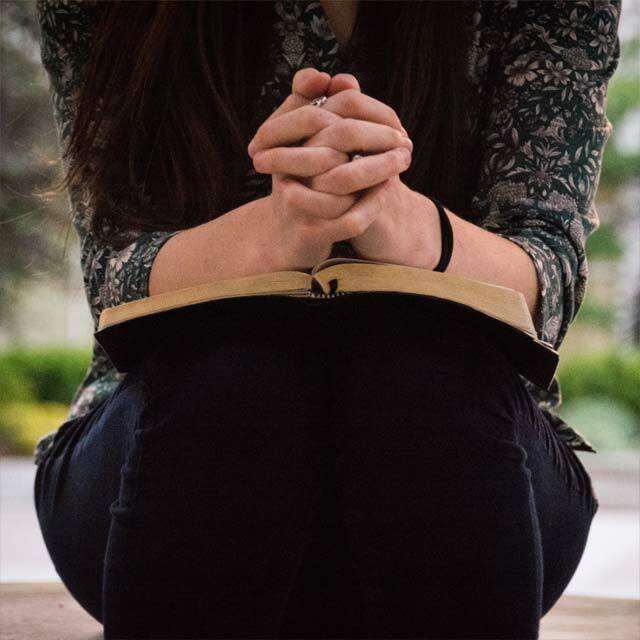 The dedicated staff and volunteers run a myriad of programs which enable today's young people to come into a deeper understanding of their God and their faith. In addition to these programs, CYFM also runs a variety of events: including various retreats specifically geared toward families and women; Living Stations of the Cross; Saints for Youth, and a Family Festiva. The community of CYFM is an integral part of what makes the retreat and service experi­ences so powerful. The love of Christ is the driving force that compels families and individ­uals to come together frequently to pray, work, serve, support, and celebrate. The God’s TYM (Total Youth Ministry) program is run in various parishes in the Hudson Valley through a model supplied by CYFM. The God’s TYM model allows for a comprehen­sive approach to youth ministry and incorporates catechesis, community service, prayer and liturgy, and a social aspect. The programs run by CYFM fall into three main categories: Retreats and Outreach, which can be found on their respective pages on the website, as well as God’s TYM. 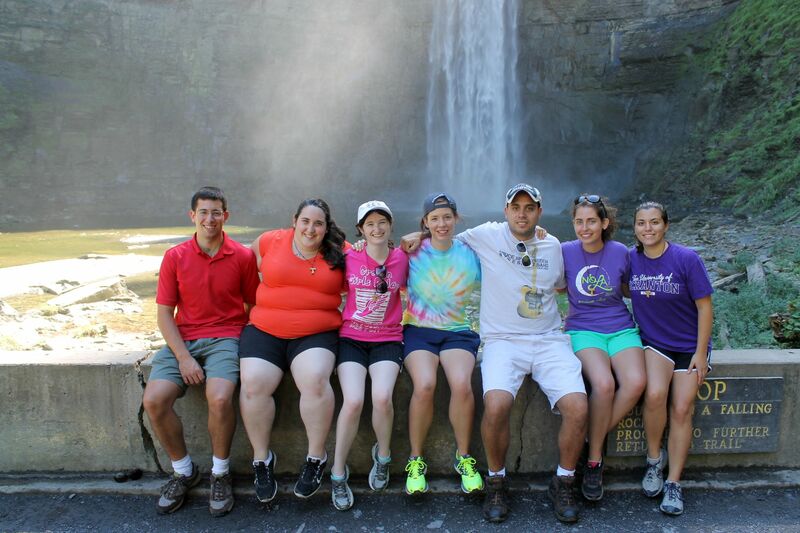 CYFM is also blessed to have Cap Corps Volunteers who aid in the planning and running of retreats and programs. The Cap Corps Volunteer program, begun in 1993 as the Lay Assistant program, enables young adults to give a year of their life to serve the Lord and their commu­nity. They live and work in Christian community and have become an essential part of the CYFM community as a whole. CYFM’s mission is to support young people and their families to grow in a personal relationship with God. We do this through our retreats and outreach programs and then send these young people and their families back to their parish communities to live a life of discipleship. Invite CYFM’s team of friars and Cap Corps Volunteers to lead your next parish mission to engage the whole parish, especially young people and their families. CYFM’s staff will lead an intergenerational experience in your parish which combines prayer, service, reflection and fellowship. The faith of young and old is energized and renewed through the Gospel fellowship and service, culminating with participation in a parish mass and a meal together. 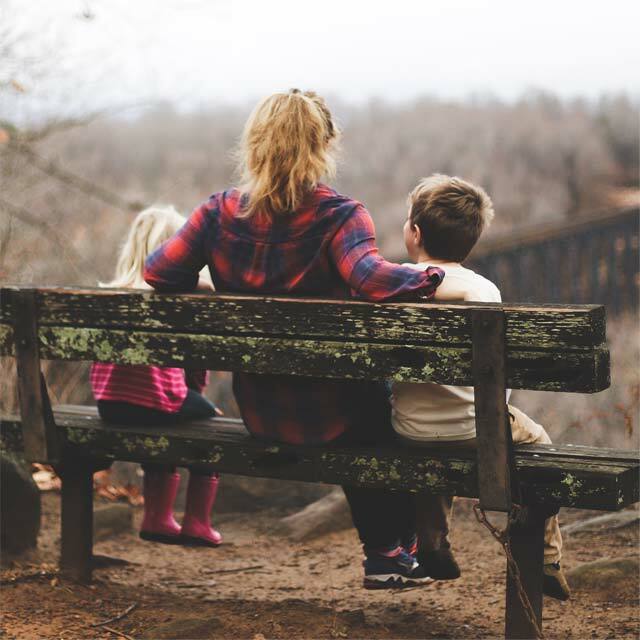 CYFM’s retreats for families and young and older parishioners can bring new life to the Advent or Lenten journey.Family Bible Journey seeks to have participants make the Bible a part of daily personal and family life. 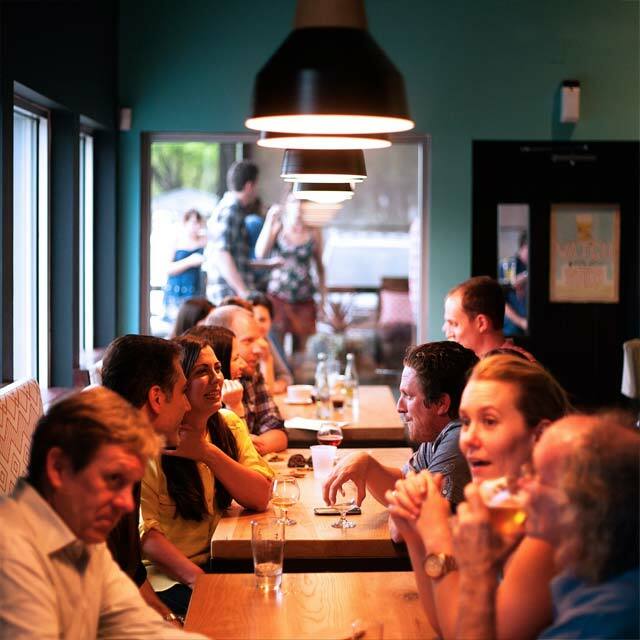 Come to the Table juxtaposes the Eucharistic and Family dinner tables with a result of a deeper appreciation of both. "This is what is needed: a Church for young people, which will know how to speak to their heart and enkindle, comfort, and inspire enthusiasm in it with the joy of the Gospel and the strength of the Eucharist."